– Hi Mike, could you please present yourself and your position in Alsim? are still going strong 23 years on. – Could you present Alsim in few words? 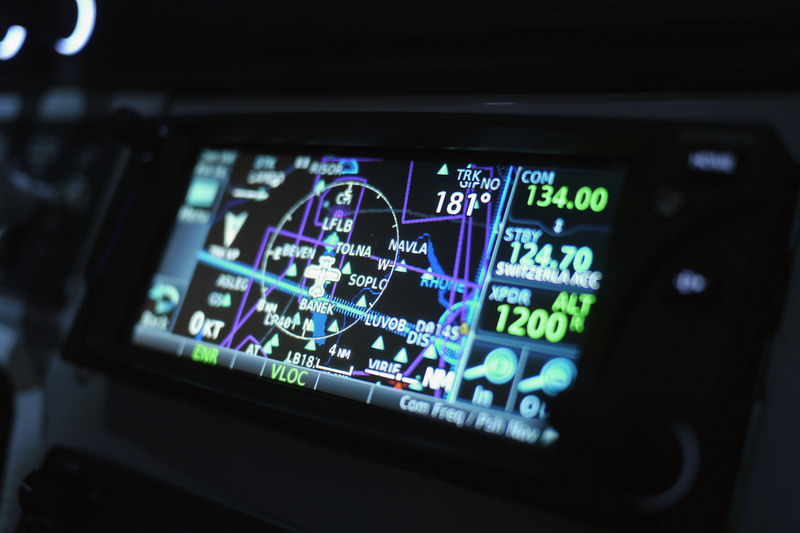 Alsim is the European market leader for flight simulators for the AB initio sector of pilot training, this is from private pilot license up to type rating, we believe we are in the position because we build excellent quality and reliable products, and provide great customer support. – What makes your company different from the others? There are many reasons that we feel we are different from other SIM manufacturers, to comment on a few, Alsim do not just assemble a sim from other companies components, Alsim invest heavily in research and development, this is evident when you look at our product versus certain other SIM manufacturers, inside an Alsim sim you will find Alsim manufactured electronic components, Alsim High Definition visual software, Alsim generic flight models, Alsim ease of modularity when it comes to reconfiguring the ALX or AL250 between different aircraft models, turbo prop to medium jet, for example. Alsim is proud to be the proprietary owner of many important elements in the sims they produce. Another large advantage we have due to this is that when a client has an Alsim he also has one point of contact for all service matters, not numerous points as with some other sim manufacturers. – You developed a new sim last year, the AL250. Why did you work on such a project? a prime of example of this, it answers specific market needs Alsim didn’t reach till now, it is quite simply Alsim quality and know how at a much more accessible price point for the smaller ATO’s, having said that we have already sold AL250’s to larger ATO’s who run their sims in excess of 6000 hours per year, so they definitely get the value aspect of the product. 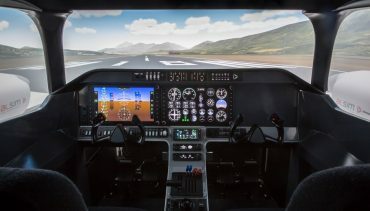 – Can you tell us more about this simulator’s characteristics? 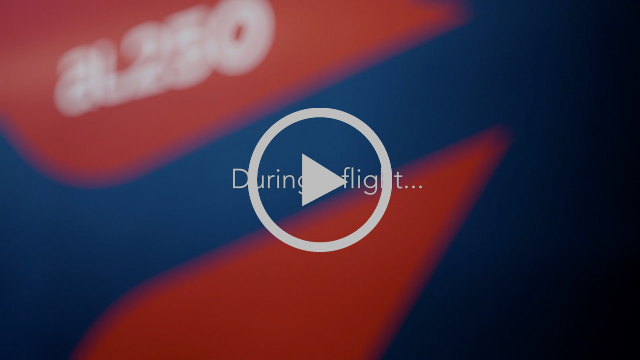 The AL250 is a compact, easy to maintain sim that provides PPL, CPL, IR/ME training needs, in a SEP /MEP reconfigurable device, tailored and configured to your initial needs and budget and continues to be upgradable, start out with what you can afford and add later as your business and demand grows. – Can you tell us more about the Engineering Pack? 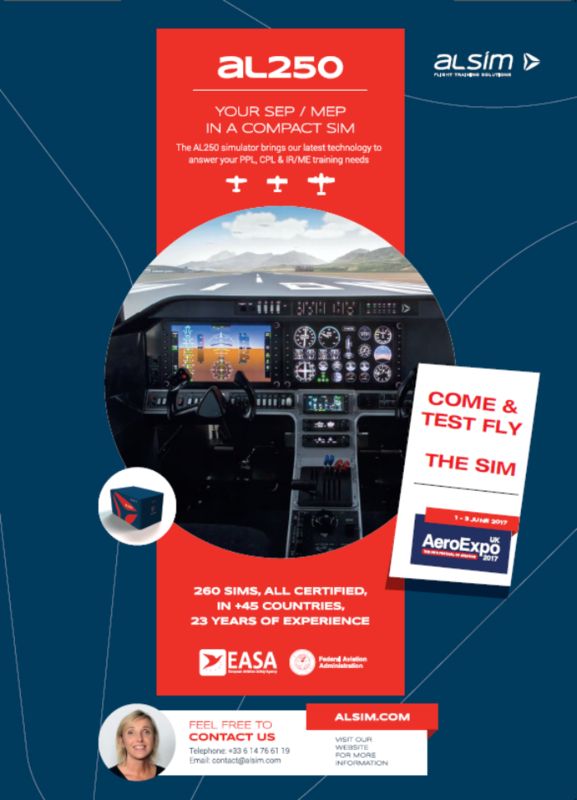 ALSIM’s unique Engineering Pack is a tool that enable students to use the simulator to demonstrate the principles of flight. By using the Engineering Pack, aerodynamic derivatives of an aircraft’s configuration can be changed. Students can develop their own aircraft, generate an aerodynamic model for it and fly test it on the simulator.